In Shanghai Hongrun Boyuan School, there are several female teachers envied by most schools for both their talents and good-lookingness. Today, we would like to introduce one of them to you: Ms. Chloris Ye. Actually, her high school notes are what we want to introduce here. With a bachelor’s degree in both Economics and Mathematics, Ms. Ye is teaching math and economics in our school. In her schooldays, she was a real “ Xueba”, top student. 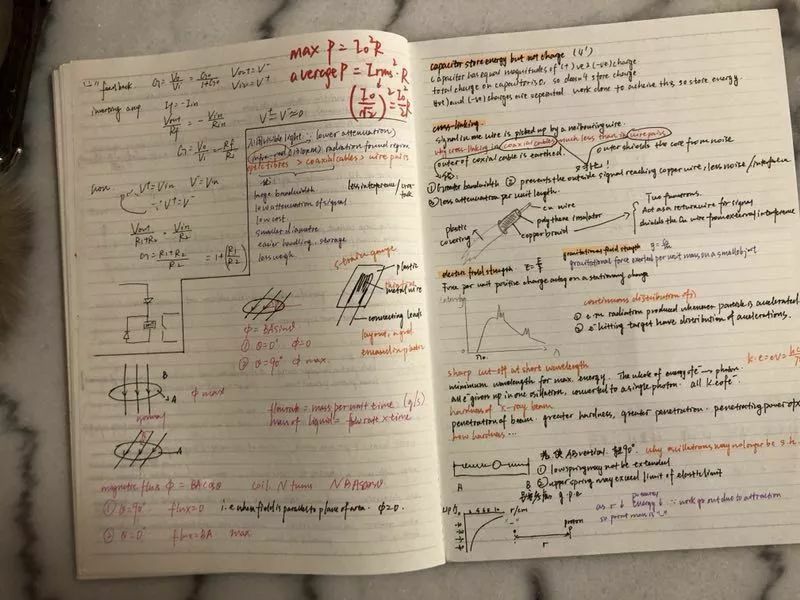 One glimpse of her high school notes will put you in awe of her excellence!